While Jack Ma and Li Ka Shing can’t avoid the spotlight, other fantastically rich people do manage to slip under the general public’s radar, often because they built their wealth through privately held companies and keeping it off public records. Take how the extra-secretive Lo family in Hong Kong keep a low profile. The largest independent life insurance broker, R.E. Lee International, is still 100% privately owned by the Lo family. Unlike Ma, who must disclose his Alibaba stock holdings in public filings, Los’ under no such obligation. 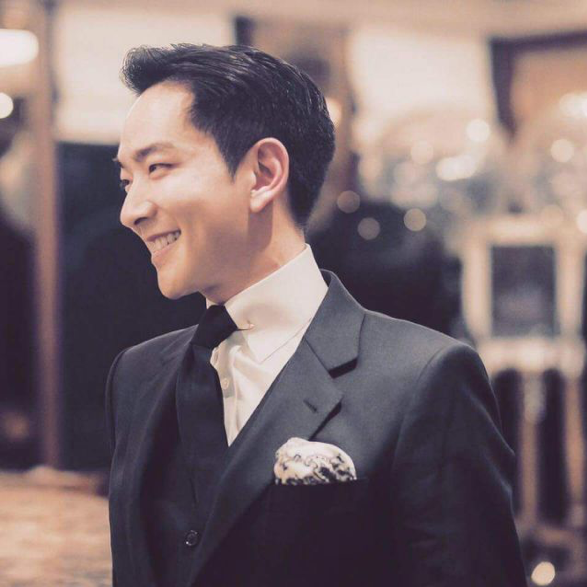 Calvin Lo, the heir of the family, is the CEO of R.E. Lee International, a life insurance brokerage providing estate planning and business succession services for ultra high net-worth individuals and businesses. It’s estimated that his group places $1 billion of premiums annually. Under Lo, the company formed R.E. Lee Capital providing wealth management and advisory services with a few billion dollars under management. He is also a successful investor whose massive, far-reaching business has its fingers in industries as diverse as pulp and paper, real estate, and wineries. Forbes estimates Lo’s personal net worth to be $1.7 billion, making him one of the wealthiest people in Asia, yet he chooses to lead a private life and has never appeared on any wealth ranking. This can be pretty common. A desire for security and a life free from the pestering of luxury retail companies and philanthropic organizations are motivations for keeping extreme wealth under wraps. Despite managing to stay virtually unnoticed by the rest of the world, even media-shy billionaires will occasionally surface in the public eye. 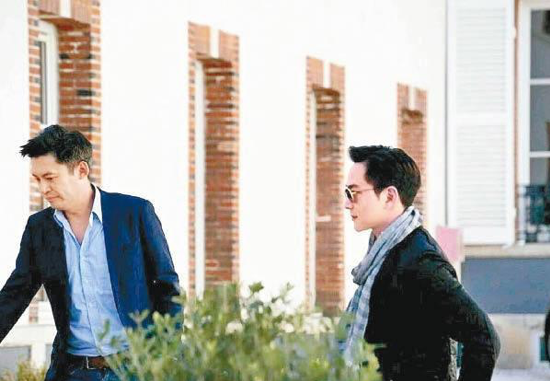 It was only when the Hong Kong press uncovered Lo’s visit to Champagne, France, earlier this year that the world start noticing him. It turns out that Lo is Asia’s biggest purchaser and collector of champagne, and his most recent transaction was forking out $230 million for his champagne collection. Other than being in the ultra exclusive billionaire club, Lo and Ma does share something else in common: they both keep a residence in Hong Kong’s most prestigious address. Every city has that neighborhood, an address that signifies wealth. New York City has Fifth Avenue, London has Kensington, and Miami has South Beach. 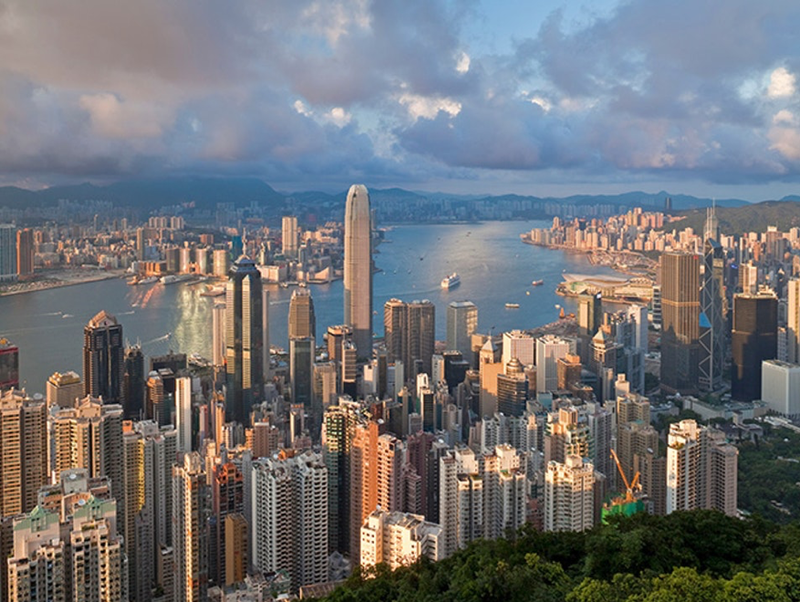 Hong Kong has The Peak, a neighborhood that has been synonymous with prestige, luxury, and exclusivity since the colonial era. It's the kind of neighborhood that consistently breaks records for the most expensive real estate in the world. Lo’s mansion is estimated to be worth $70 million, not a small amount by any stretch of the imagination. Privacy and security are definitely important when you’re this rich and successful. 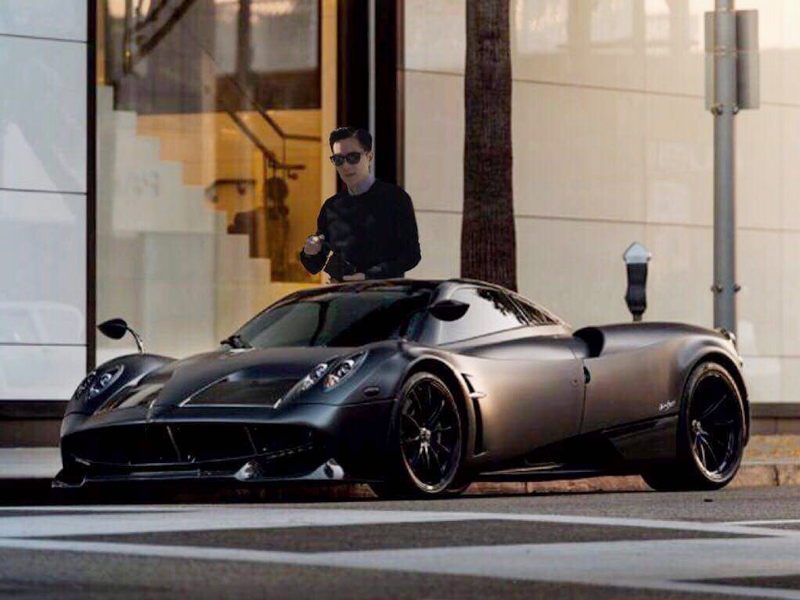 Unlike entertainment celebrities, billionaires like Lo simply like to keep a low profile and are not recognised in public except by people who either are familiar with their industry or who know them personally. 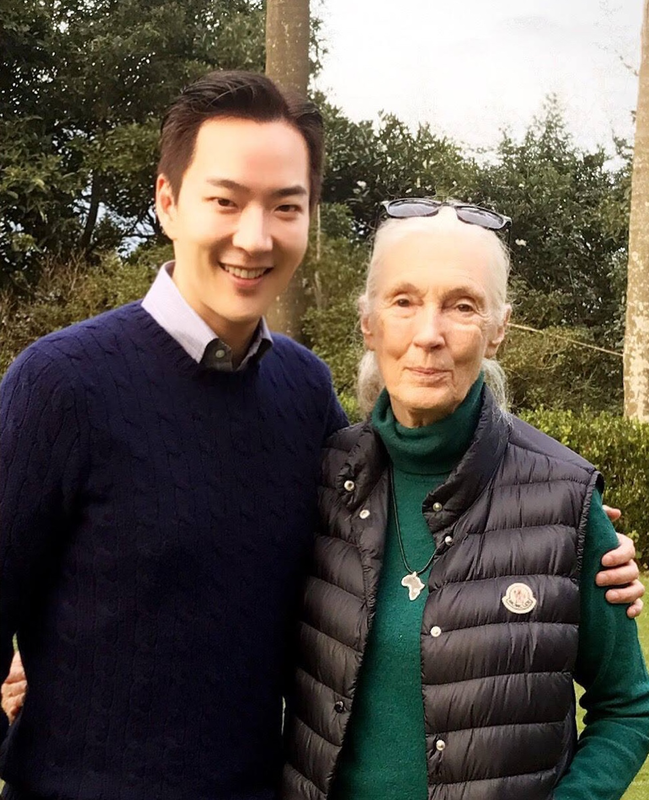 While not brokering deals or buying up chateaus, Lo spends his time with the world renowned primatologist Dr. Jane Goodall to promote the wellbeing of animals, the community and environment. Public filings show that Lo sits on the Jane Goodall Institute board. Lo’s determination to preserve his privacy while simultaneously emblazoning the NGO he supports with his name (and money) is just one of the many contradictions that make this hidden billionaire fascinating.